The AIMIM chief's statement comes a day after Adityanath said that if the Bharatiya Janata Party (BJP) comes to power in Telangana, Owaisi will have to flee from the state like the Nizams. 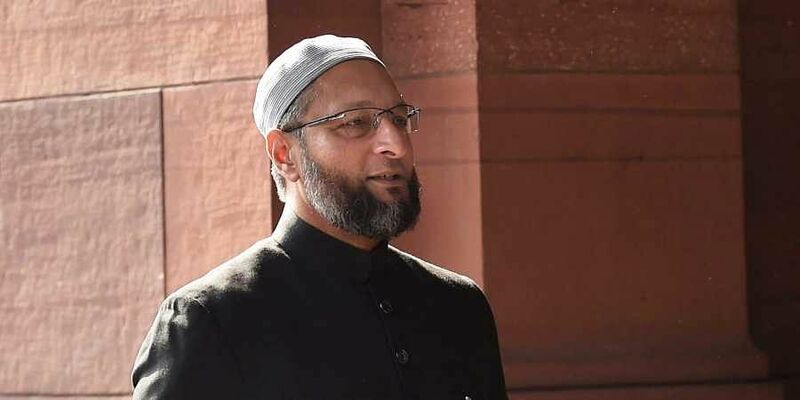 HYDERABAD: All India Majlis-e-Ittehadul Muslimeen (AIMIM) president Asaduddin Owaisi on Monday attacked Prime Minister Narendra Modi, questioning his silence over Uttar Pradesh Chief Minister Yogi Adityanath's snide remarks. Owaisi is insane. 2 months ago he asked - has PM Modi proclaimed himself a prophet. Madness comes by watching Peace TV for too long. Admit him to asylum.